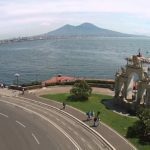 Naples is not only the heart of so much art and history but also great shopping and entertaining nightlife. 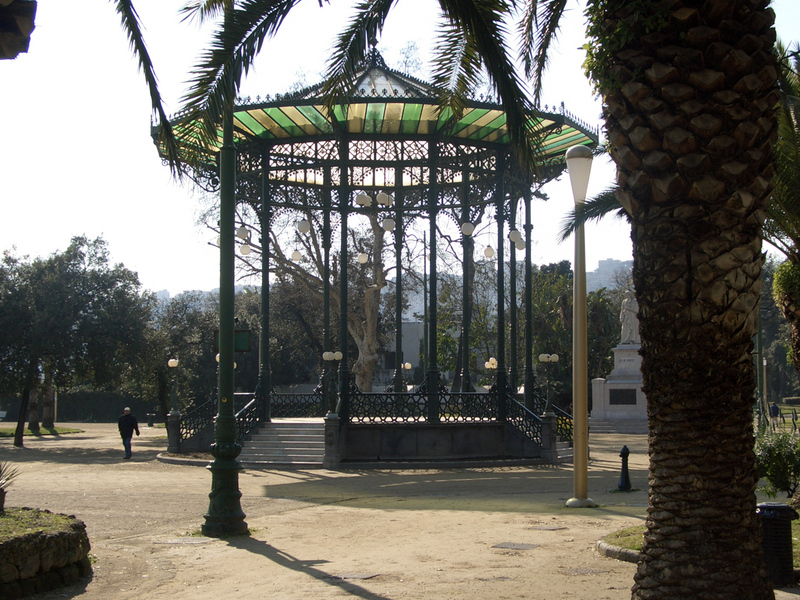 Discover one of the most exclusive Neapolitan districts, just 5 minutes by funicular from Villa Albina: from designer stores to the trendiest bars and clubs of the moment, Chiaia has everything you need to enjoy the more native aspects of the city from morning to night. 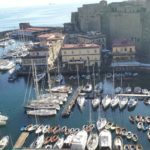 Start your tour of the Chiaia district from the PAN, Palazzo delle Arti di Napoli: over 6,000 square metres of exhibition space dedicated to contemporary art in all its forms and languages. Take a stroll along Via dei Mille in search of the most fashionable designer garments or choose to venture down the Chiaia’s characteristic narrow streets to live the Naples nightlife to the full: this is where the “baretti”, as Neapolitans call them, are found, to enjoy a happy hour in the city centre or dance until the early hours of the morning. 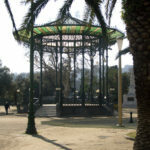 Walk from the stylish Piazza dei Martiri along the exclusive Via Calabritto, a must for lovers of luxury shopping, all the way to Piazza Vittoria and discover all the charm of the marvellous seafront, the Lungomare of Naples. 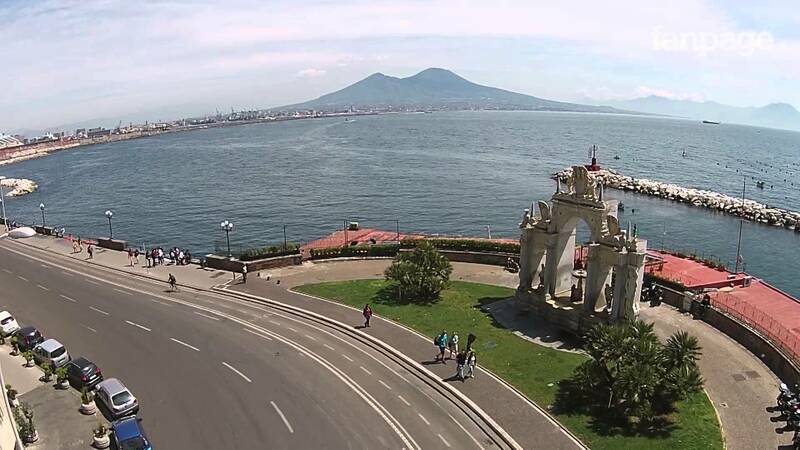 It is here, where Partenope was founded, that the famous Castel dell ‘Ovo is located, immediately recognisable for the dominating position overlooking the Naples Gulf and Lungomare. Its construction began in the first century BC and became the royal seat under the power of the Normans, until the arrival of the Anjous who transferred their residence to Castel Nuovo, known as the Maschio Angioino. 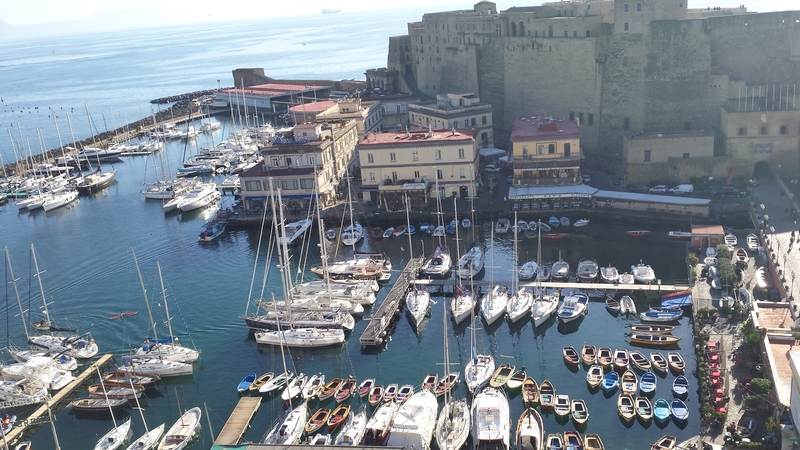 Entrance to the Castel dell’Ovo is free of charge and often hosts exhibitions and events: don’t miss enjoying the spectacular panoramic view of the Gulf and the huge waves breaking against the castle.